You will need an expert price valuation so your Laguna Beach home can sell quickly without under-pricing. You will need to network with other Realtors who have buyers who may be interested in purchasing your Laguna Niguel home. 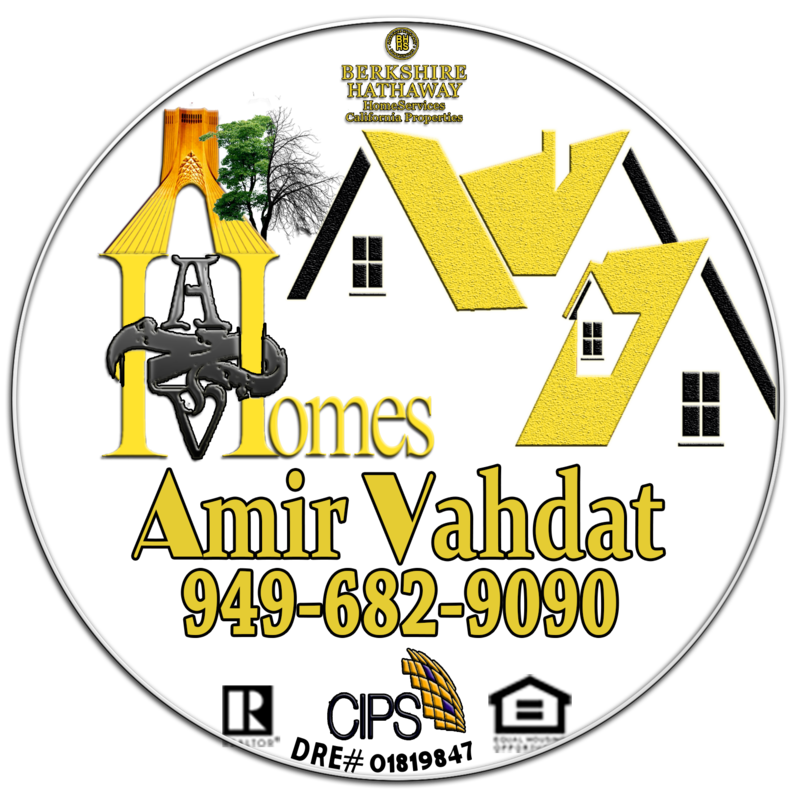 You will need proper signage to promote your Irvine home. You will need someone to conduct, and drive traffic to, your open Laguna Hills house. Are you thinking about selling your Laguna Beach real estate or Mission Viejo property? Do you have a Laguna Niguel home you are considering selling? I can help. Please fill out my quick real estate sellers request form and tell me about your property. There is no obligation and your information will be used exclusively to provide you with superior real estate services.